Just Launched and Ready for Delivery! New products are here and ready for delivery! 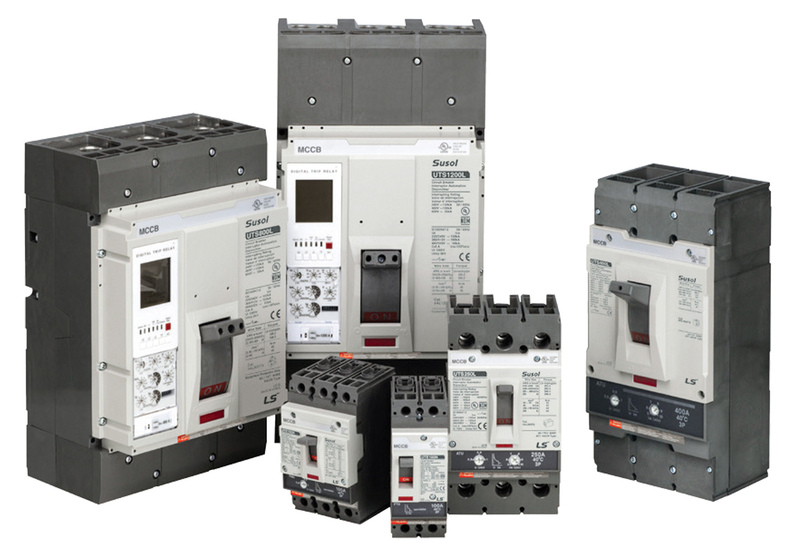 ASI is excited to announce our line of Molded Case Circuit Breakers that are engineered for optimal protection and all MCCB's within this family are UL489 Listed. In addition, the MCCB family features the HACR rating for use in heating, air-conditioning and refrigeration applications. The UTE100 Frame case breakers are also SWD and HID rated for use in lighting applications. Great Online Prices and In-Stock! 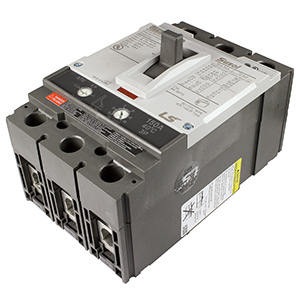 Check out ASI's Full Range of Molded Case Circuit Breakers.